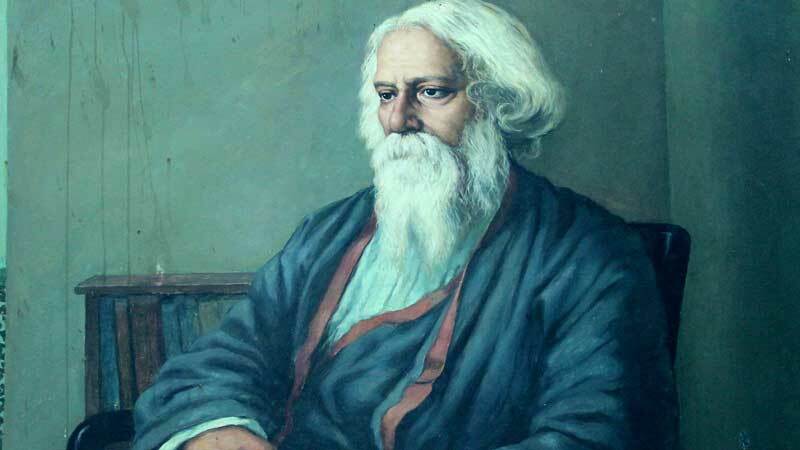 Rabindranath Tagore Jayanti is the birth anniversary of Gurudev Rabindranath Tagore (1861-1941) – Nobel Laureate - poet, novelist, musician, painter and playwright. The Jayanti celebrations are annually held on May 7. In 2019, it is the 158th birth anniversary of Rabindranath Tagore. Certain Bengal calendars usually mark the day on May 9. He was a freedom fighter, educational reformist through experimental school at Shantiniketan, painter, musician, novelist but it is his poetry that caught the imagination of his country men and world. He won the Nobel Prize in Literature in 1913 for Gitanjali. The best way to know Rabindranath Tagore is take any of his poems and read it.